ManageEngine OpManager is the preferred network monitoring software of over 9000 businesses worldwide. OpManager help administrators troubleshoot performance bottlenecks and resolve network outages quickly. 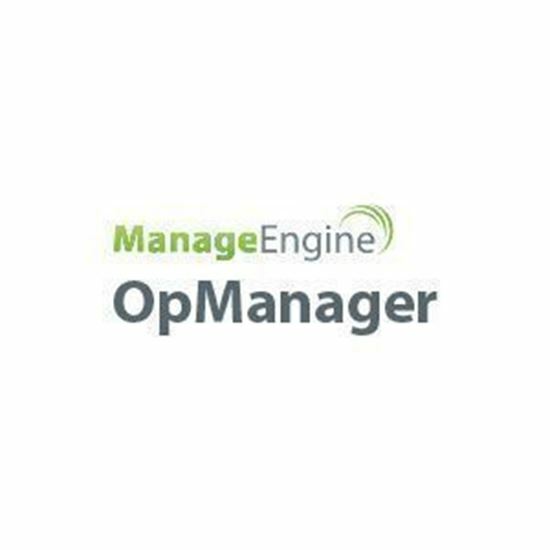 ManageEngine OpManager is a network, server, and virtualization monitoring software that helps SMEs, large enterprises and service providers manage their data centers and IT infrastructure efficiently and cost effectively. Automated workflows, intelligent alerting engines, configurable discovery rules, and extendable templates enable IT teams to setup a 24x7 monitoring system within hours of installation. Do-it-yourself plug-ins extend the scope of management to include network change and configuration management and IP address management as well as monitoring of networks, applications, databases, virtualization and NetFlow-based bandwidth. Schedule OpManager to discover newly added devices/interfaces at configured intervals. If you are using any competing products of OpManager, you can import the configuration data from them using the migration tool. OpManager now monitors Citrix Xen Servers via XenServer APIs for performance. Provides a map of the host-VM relationship. Options to add aisles, walls and walk paths in 3D floor views has been added newly in OpManager v11.6. Now discover VLANs from the Switch snapshot page and monitor all the interfaces in the VLAN for bandwidth and utilization.